According to the Hindu holy book, Ramayana, centuries ago Lord Ram destroyed the evil king Ravana on the 10th day of the Ashvin month. Since then this day is called Dussehra or Vijayadashmi. This day is marked as victory of good over evil. 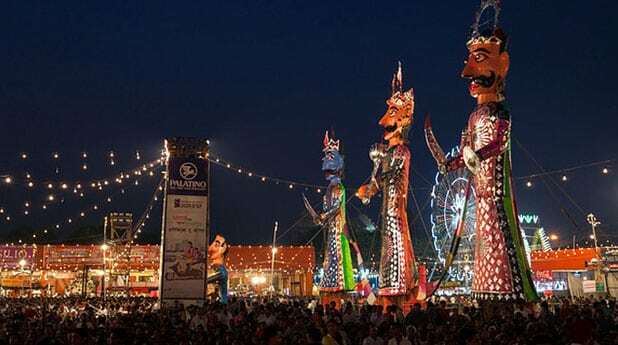 In Sanskrit, Dussehra means ‘Ravana’s defeat’. According to the Hindu mythology, Lord Rama with his wife Sita and his brother Laxman were exiled from the kingdom of Ayodhyafor 14 years. After peacefully spending 13 years in the forest, one fine day the evil king Ravana, who was seeking for revenge from Rama, kidnapped Goddess Sita. After a blood shedding battle, Lord Rama on Vijayadashmi defeated Ravana. At this time, every street in India is beautifully lit up and people are dressed up to welcome this joyful festival. You can see people going to see the Ramlila. Ramlila is a fare with rides, food, games and a dramatic folk which re-enacts the life of Lord Rama and how he finned Ravana. You get the best street food with Indian spices. The capital city is equally energized when celebrating Dussehra. There are many Ramlila grounds in the city with several committee performing. The play is stretched across 10 days, depicting every important aspect of Lord Rama’s life as written in the Ramayana. One of the best Ramlilas in Delhi takes place at the Red Fort Grounds organized by Luv Kush Ram Lila Committee. They host a lavish show with lights, music and amazing direction. This year with amazing technologies and many Bollywood celebrities, Luv Kush Ram Lila committe will once again be the talk of the town. The Ramlila goes on for 10 days and ends with a big bang. 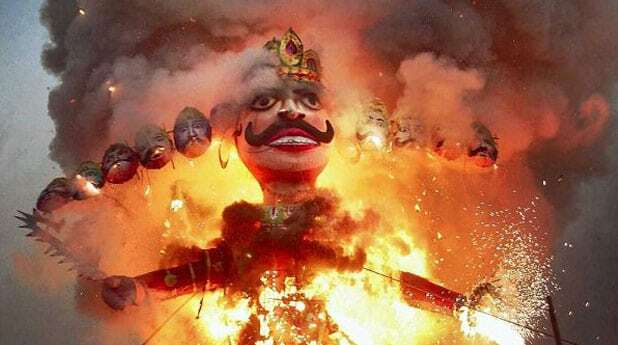 On the day of Dussehra, enormous straw figures of King Ravana, his son Meghnath and brother Kumbhkarana are burnt down to ashes which indicates victory of Lord Rama. 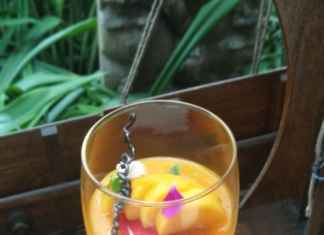 The two accompany the king because they supported Ravana in kidnapping Goddess Sita. 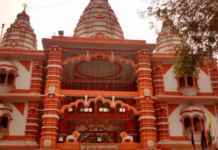 Temples You Must Visit During The Festival of Navratri in Delhi! !